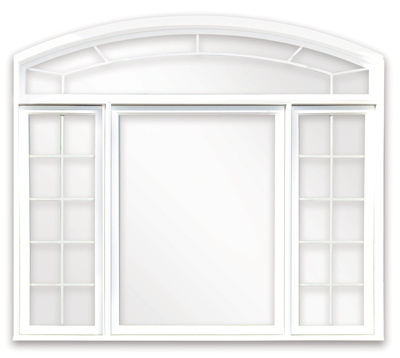 At Portes et fenêtres Président , we’re able to custom-design transom windows combining a variety of shapes to give your home a unique and distinctive look. 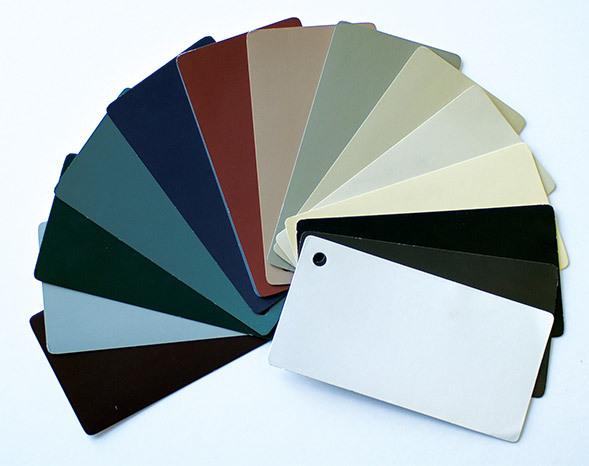 Sizing and design elements are fully customizable to suit your needs and create the desired effect. Whether you want squares, diamonds, circles, arches, trapezoids, ovals or any other shape, our team can help you choose the best options for your needs. Besides enhancing the architectural appeal of your home, transom windows help maximize the amount of natural light entering a room. They also add a touch of elegance and a unique style that will make your house stand out in the neighbourhood. While odd-shaped windows are typically chosen for purely esthetic reasons, they can also enhance a room or corridor by inviting in more light and warmth. Odd-shaped windows are often used for stairwells and hallways, but they’re also added above entrances and more conventional windows. 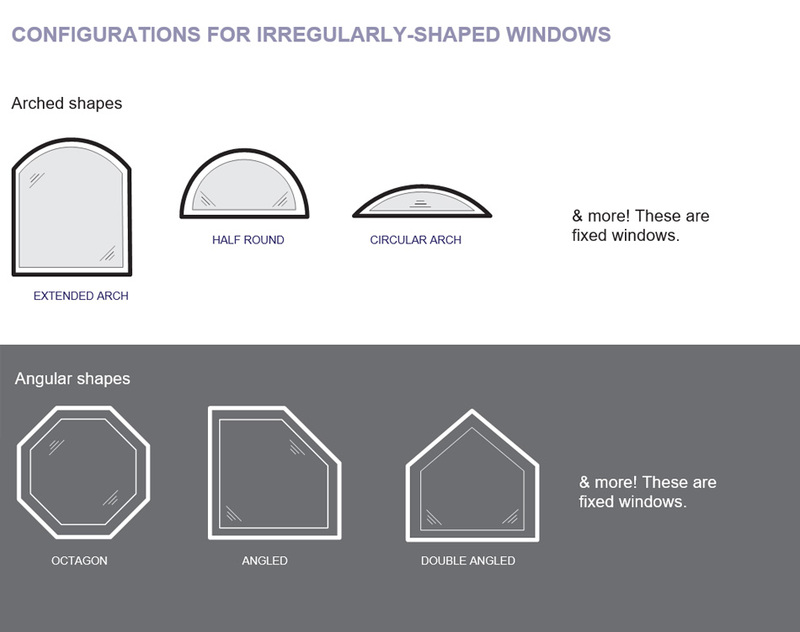 Contact us to learn more about your many options for custom odd-shaped windows.